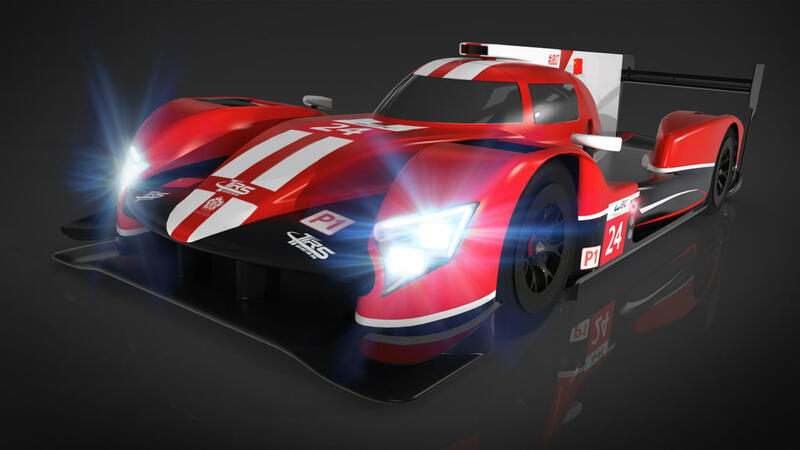 Swiss racing team Rebellion Racing, 2017 FIA World Endurance Championship LMP2 champions, has announced that its LMP1 entry for the 2018/19 ‘Super Season’ will be an ORECA-designed-and-built chassis designated the Rebellion R 13. It will be powered by a Gibson engine. ORECA Group CEO Hughes de Chaunac is delighted at how the project has developed. 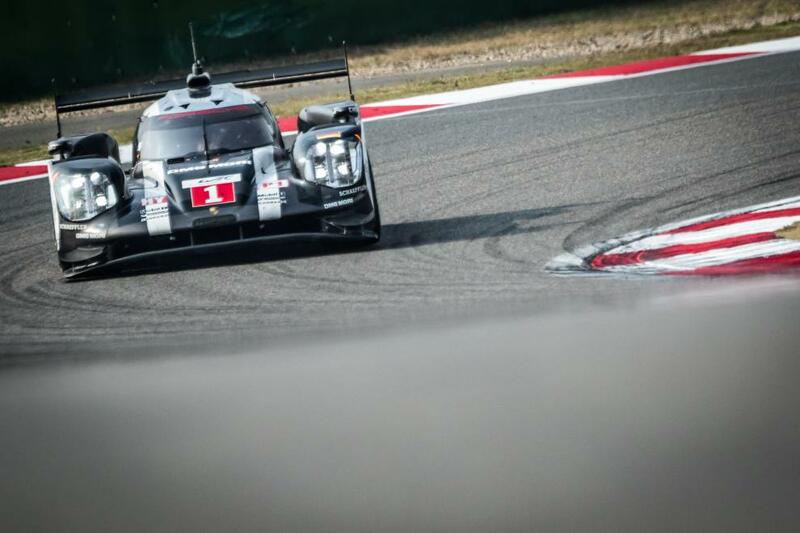 Rebellion Racing has applied for two entries to the 2018/19 World Endurance Championship and has already settled on its driver line-ups, should its application be successful. 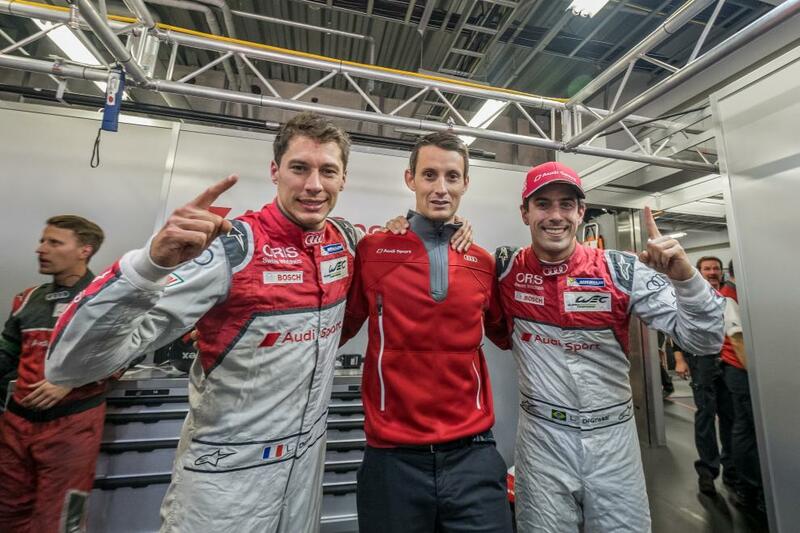 2016 FIA WEC champion driver with Porsche Team, Neel Jani will be joining 2017 LMP2 Driver’s Champion Bruno Senna and Mathias Beche in one car. The sister car will be driven by André Lotterer, Gustavo Menezes and WED 2017 Rookie of the Year, Thomas Laurent. The full-season entry list for the FIA World Endurance Championship will be announced on Friday February 9 with the first round, the Total 6 Hours of Spa-Francorchamps, to be held on May 3 – 5.